I don’t particularly like fruit flavoring paired with hot coffee, so I skipped out on the latte and ordered the Frappuccino. The lemon really overpowers the entire taste of the drink. 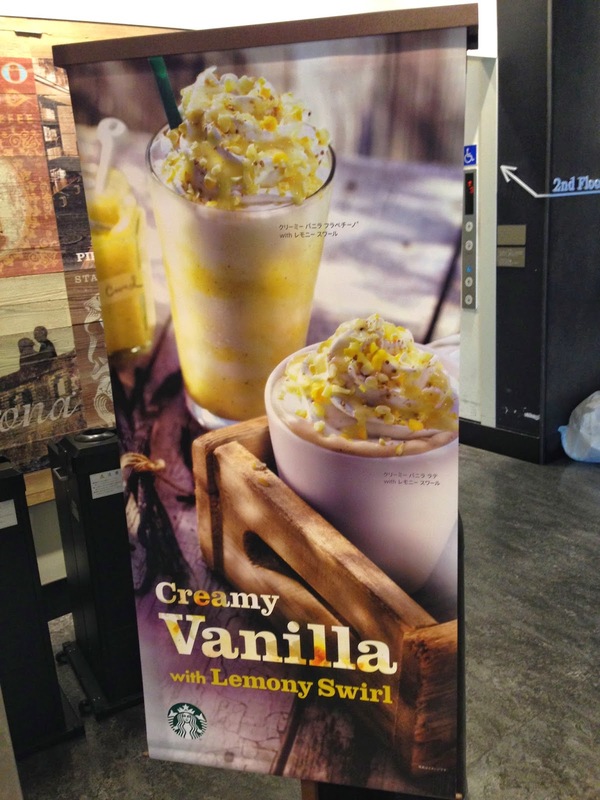 If I could rename it, I would call it, “Lemony Frappuccino with Vanilla,” or maybe just “Lemon Frappuccino,” or better still, “Lemon drink.” That was about how it tasted. 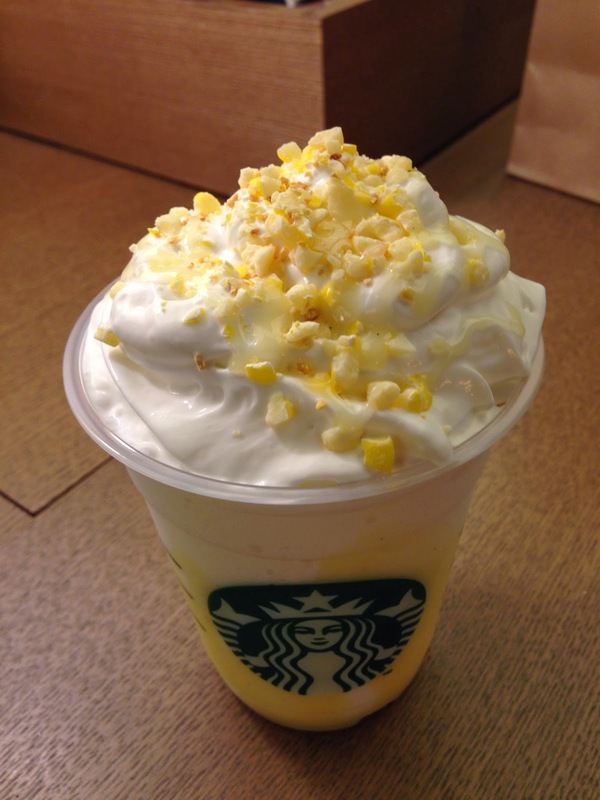 However, I should be grateful for the odd concoctions produced by Starbucks Japan, however ill-flavored they may be. In Starbucks Korea I could not find any original drinks, so perhaps I'm lucky to be spending this spring living in the land of Strawberry Sakura and Lemony Vanilla. Or maybe I just need a break from Starbucks.